Let me admit this, I've been a low-key fan of anything Korean the moment I get to explore their wonderful country. Like what I've been always telling people, I came there with no expectations and went home with lots of wonderful things to say about their amazing country. 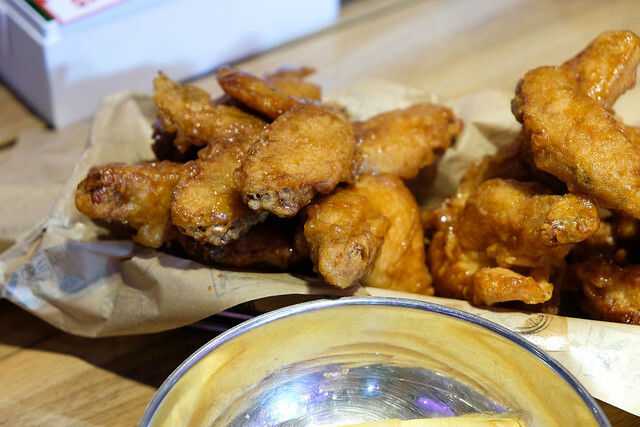 From that moment on, I've opened myself to experiencing Korean-inspired local stuff, food in particular! Ultimately goes well with the weather we're experiencing right now. 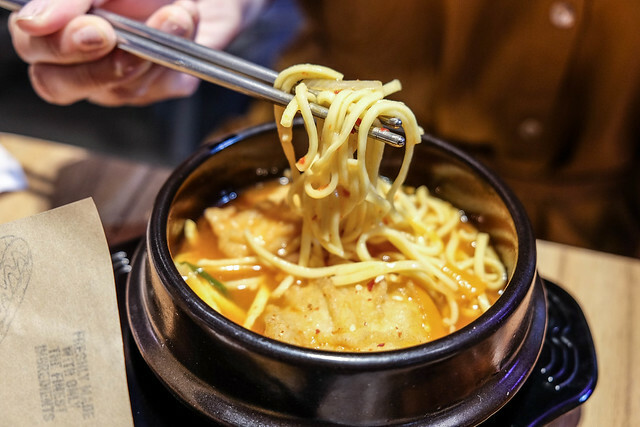 With the Jjampong Spicy Noodle Soup's perfect combination of Korean Hot Pepper Flakes, Bonchon's special spicy seafood broth, egg noodles and topped with crispy fish poppers, this is the perfect side dish and snack to give you the spicy kick to complement cold breeze. This is my ultimate bias! 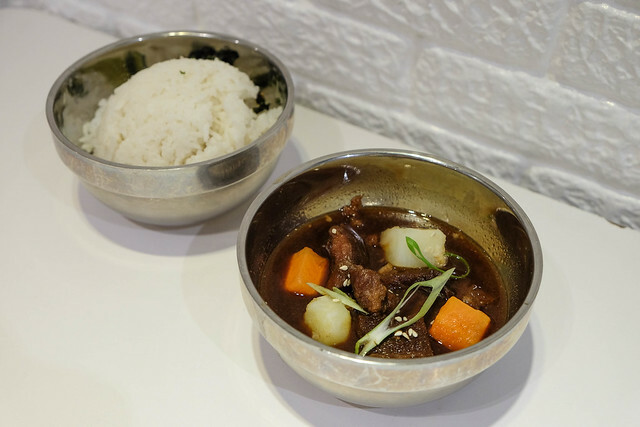 I'm super happy to discover the Korean Beef Stew from BonChon. I'm drooling at this one as of writing because it really is heaven-sent! 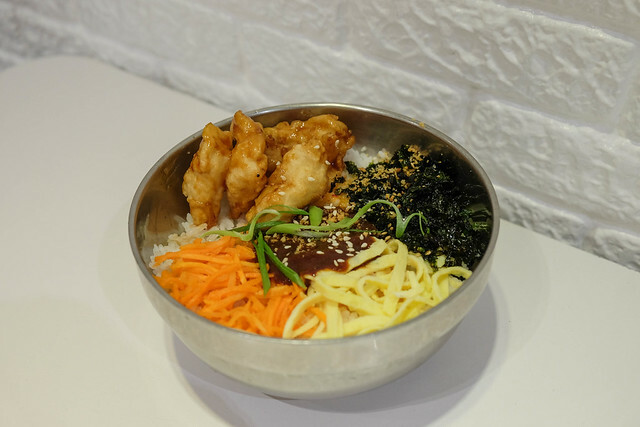 Who wouldn't recognize BonChon's fan favorite: the Bibimbowl. Garnished with a full assortment of well-seasoned ingredients, a bowl of this goodness is filled with fresh, delicious components and rice base. You can choose from the following Bibimbowl sauces - Original, Fiery Spice, Cream Curry, and Taco Bibimbowl. 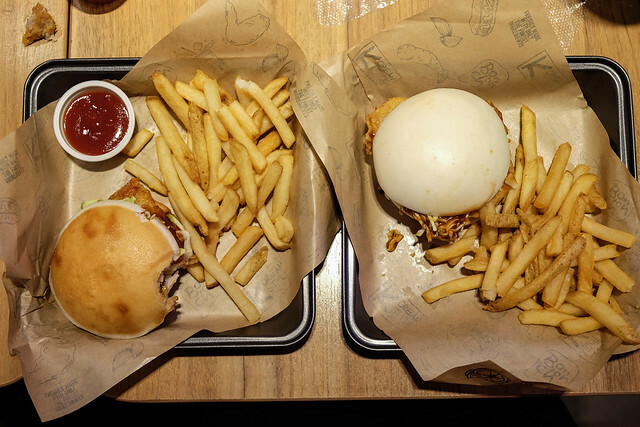 The GangnamBao comes with a 100% real, tender juicy, soy garlic-glazed chicken meat that's sandwiched between delicious two soft and creamy delicious bao. Personally, I prefer the toasted bao sandwich compared to the steamed one because it has more texture in every bite. I can say that the experience in eating the GangnamBao is unique, a standout from all the regular sandwiches out there. BonChon's Bingsu is the first ever bingsu I've had in my life. (Late bloomer alert!) I really looked forward to dessert time during our foodie adventure because I heard that this is the perfect after-meal Korean iced dessert to cap off our meal. The bingsu is sprinkled with bits of fruits and various toppings, drizzled with syrup, and topped with premium Milky Kreme. 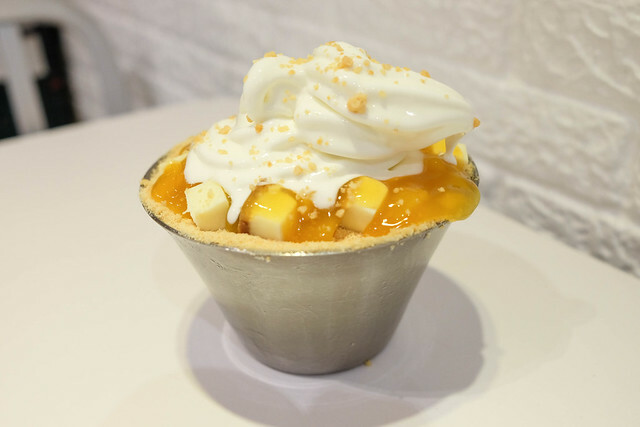 What makes this Bingsu stand out among other desserts is its shredded ice base. 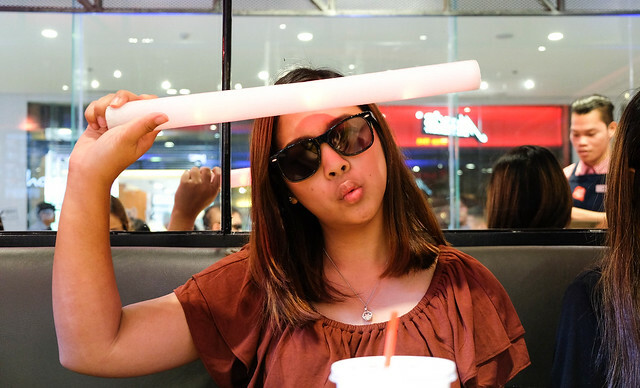 It's made from ultra-fine, powder-like, snow ice that gives a one of a kind experience like no other. It comes in these flavors: Matcha Vanilla, Strawberry Cheesecake, Chocolate Brownie and Mango Cheesecake. 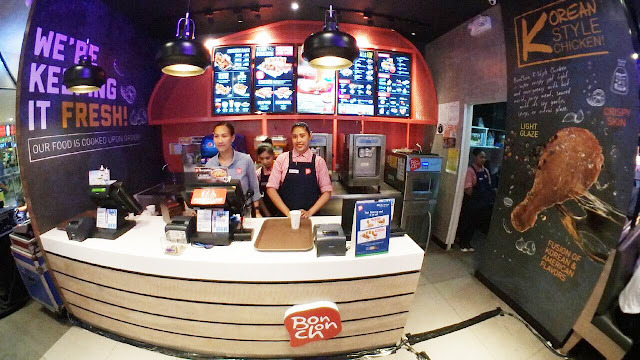 Keep up to date with the latest Ktastic innovations of BonChon by clicking here!